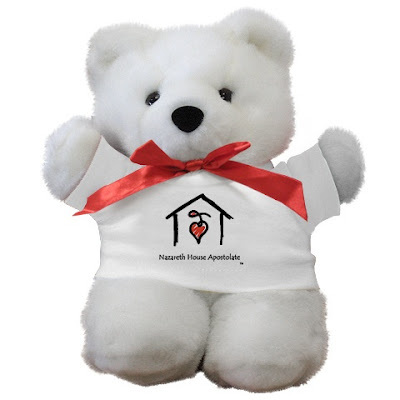 Nazareth House Apostolate Blog: Visited the Nazareth House Store lately? 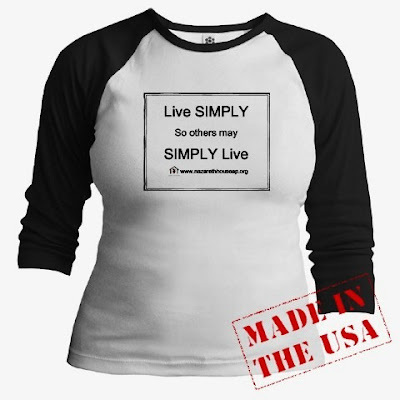 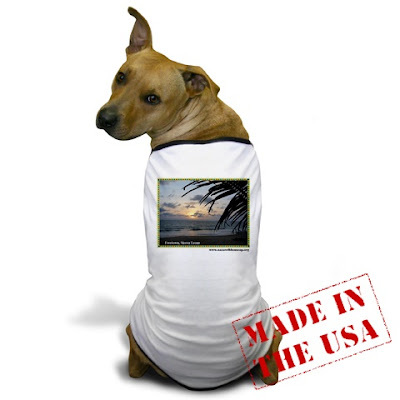 Have you been to our www.cafepress.com/nazarethhouse online store lately? 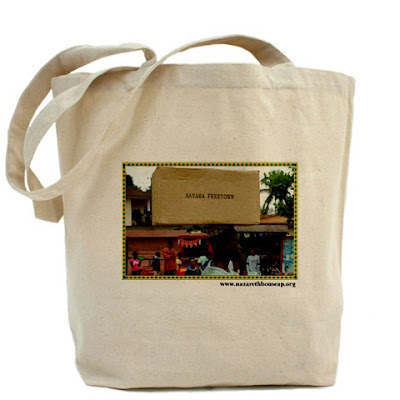 Check out our tote bags, tee-shirts, coffee mugs, beer steins and more. 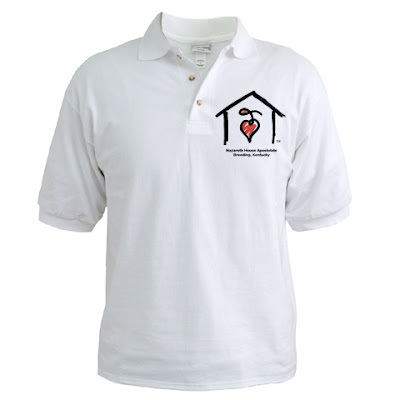 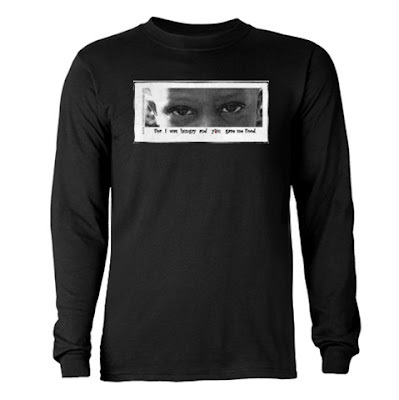 Make a difference in the lives of those suffering in Sierra Leone while building awareness of Nazareth House in style: for every purchase you make, a portion donation is made directly to Nazareth House Apostolate for the work in Sierra Leone.